The idea of chilly days and nights disappearing may seem a long way off at the moment, especially as over the past few weeks the whole of Britain has battled some brutal snow storms and winter weather. But fear not. 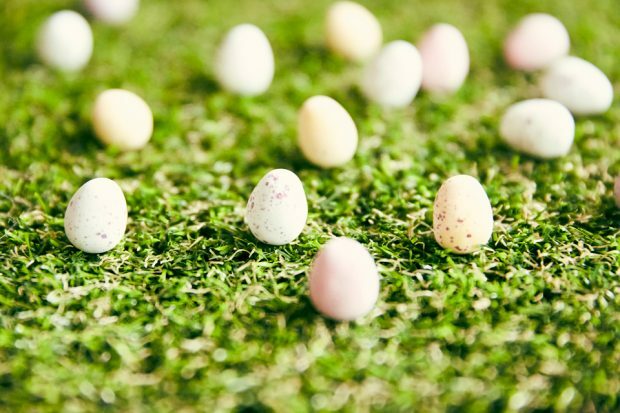 Sunday 1 April is Easter Sunday, which signals the beginning of spring and (hopefully) the start of warmer days, blossoming flowers, new life and new beginnings. You may also be thinking about new beginnings in your personal and business life – like becoming your own boss and starting a company. If you're thinking about setting up your own private limited company, there's lots of useful information and advice online, that can help you turn this thought into a reality. Our guidance on how to successfully register a company and avoid having your application rejected, is also a must-read. Plus, we have a handy tool that lets you check if the company name you're thinking about is available. If you haven’t already, register for online filing and save your company time and money. Over 80% of companies already file online and amongst other things, benefit from built-in checks that help you to avoid errors, and the possibility of rejection. As an online filer, you can then sign-up to our email reminder service. When your company’s due to file its accounts or confirmation statement, we’ll send you a reminder by email, giving you plenty of time to meet the filing deadline. Check if your company records are up to date using Companies House Service. You can view your filing history, check when your next set of accounts or confirmation statement is due and make sure your People with Significant Control (PSC) information is correct. Start using our Follow service to keep tabs on your own company’s filings or follow your business competitors and receive instant email alerts when they file anything with us. Sign-up to our email alerts and never miss out on the latest news and information from Companies House. You can pick and choose the topics that interest you, or subscribe to them all in one simple click. Register for our next joint webinar with HM Revenue and Customs (HMRC). It covers the registration process, directors’ responsibilities to us and HMRC and where to go for more help and advice. 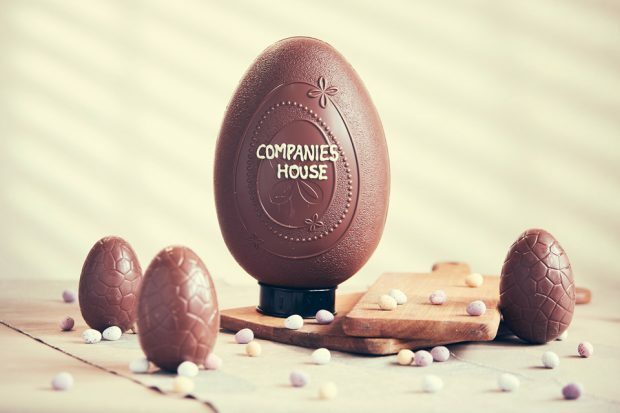 So, crack open an Easter egg, put your feet up and visit us online to find out how it could be the start of a ‘new beginning’ this Easter for you and your business.